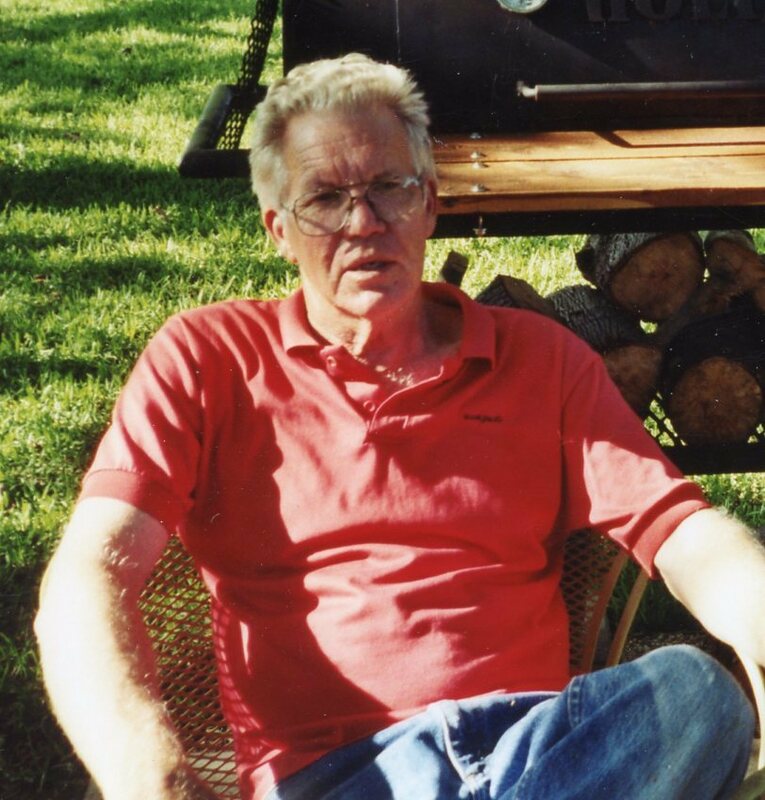 John Holley, age 81, passed away on Monday, February 11th, 2019 in Winnsboro. He was born on November 4th, 1937 in Wood County to the late Jacob Frank Holley and Abbie Wilson Holley. John owned and operated Community Grocery and Market in Winnsboro for thirty-five years. He received a bachelor’s in industrial engineering from East Texas State University in Commerce. He also raised cattle, loved hunting and fishing and was a fan of the Dallas Cowboys. He loved everyone and enjoyed serving his community. He was preceded in death by parents, Jacob and Abbie Holley; and sisters, Natha Lee Ray and Gene Foster. He is survived by, wife, Pat Holley; son, John Brett Holley and wife, Stacey; two grandchildren, Ashlee and Brandon Holley; and one great-grandchild, Melanie Wright. Visitation will be held on Thursday, February 14th, 2019 from 6:00 pm to 8:00 pm at Beaty Funeral Home-Winnsboro, 816 W. Broadway Winnsboro, TX 75494. Funeral Services will be held on Friday, February 15th, 2019 at Beaty Funeral Home, 816 W. Broadway Winnsboro, TX 75494, at 2:00 pm with Bro. Charles Ethridge conducting. Interment will follow at Pleasant Grove Cemetery in Winnsboro.